Set Includes: 2 clipper, 8 comb attachments, Housing, Cleaning brush, Protecting Blades. barber scissors, comb, cleaning brush and lubricating oil. Mini trimmer is perfect for on-the-go-touch-ups and grooming. 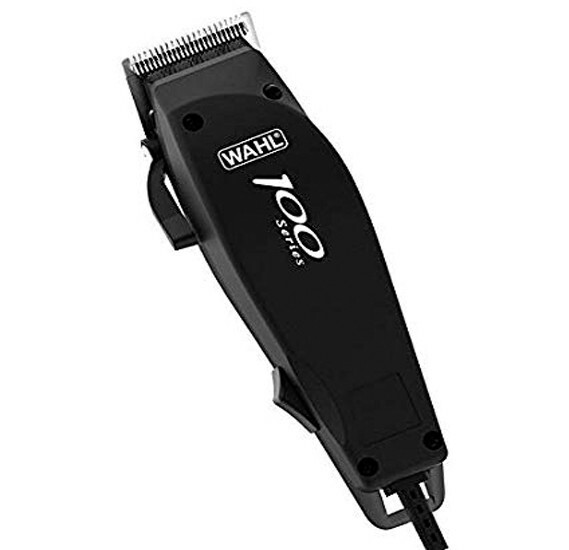 Powerful European made corded clipper for long lasting performance. More guide combs(3mm-25mm)make it easy to get the perfect cut.